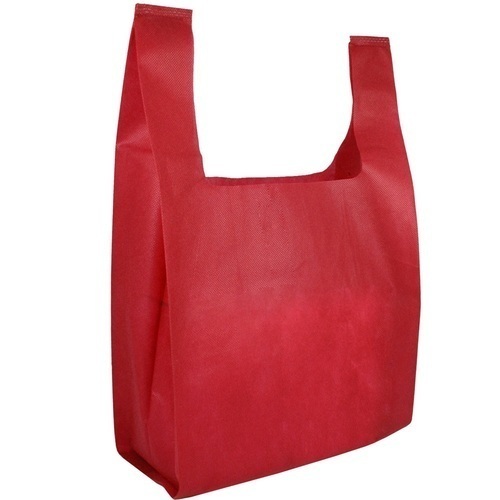 We are offering Non-Woven Carry Bag to our client. Texon Fabrics Pvt Ltd. is the company limited by shares and incorporated under the company’s act 1956, registered with ROC Gujarat dated 13th November 2011.The Company has been promoted by three directors. The company has been incorporated into the prime object of Manufacturing and Exporting Non-Woven Fabric, Non-Woven Fabric Roll and much more. The Company is among leading Non-Woven manufacturers in Rajkot. For this purpose, the site of the company is situated at Rajkot-Jamnagar Highway, Taraghadi, Rajkot, Gujarat(India) & has its strong presences among non-woven fabric manufacturers in Gujarat. Our “In House” facilities give us an extra edge among other competitors. Because of such facilities, we are able to supply consistent quality at competitive price.